And the drama continues! Gujarat assembly elections 2017 are drawing close, and ahead of the polls, the political theatrics in the state have intensified to a whole new level. On one hand, the BJP vs Congress war has flooded social media, on the other hand, Patidar Anamat Andolan Samiti’s (PAAS) refusal to make a decision has kept the state Congress on its toes. Late on Sunday evening, Congress spokesperson said that it had reached a consensus with PAAS, which has actively posed itself as an obstacle in the BJP-ruled state in recent times. Soon after, the party announced its list of 77 candidates for the polls that are slated to take place between December 9 and December 18, which included 19 members from various communities campaigning for quotas in government jobs and colleges. 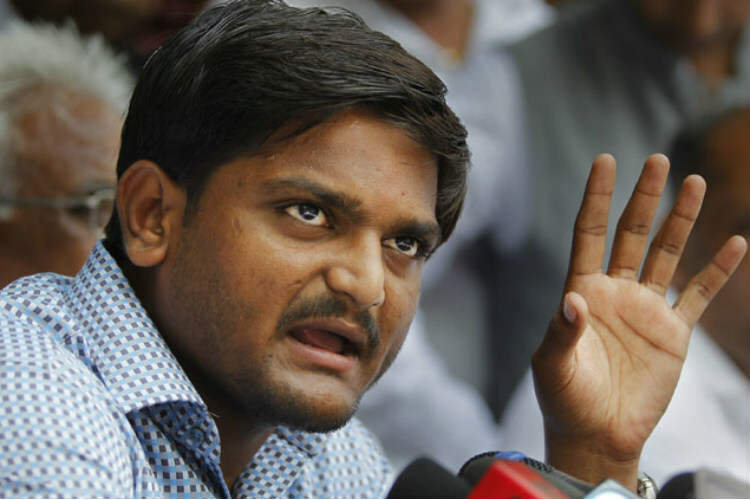 The list also included two of PAAS leader Hardik Patel’s closest aides– Lalit Vasoya and Nilesh Patel. What does PAAS have to say? I condemn this violence, Hardik Patel and his workers should show patience, issues can be sorted out by talking. 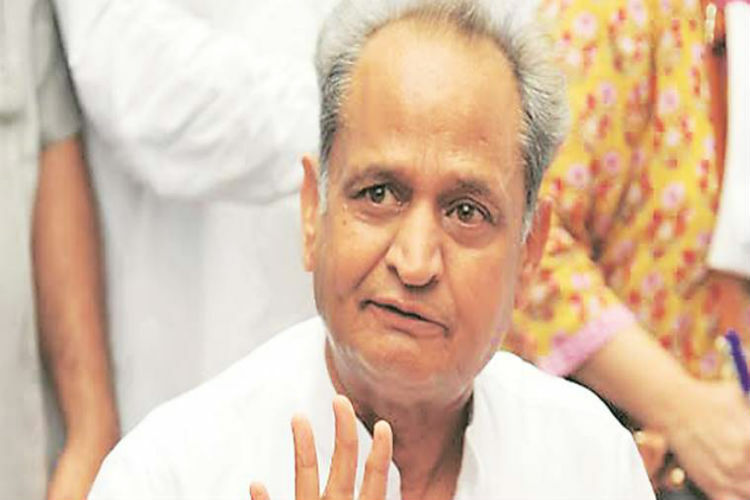 Patel had earlier said that he was ready to join hands with Congress if the party reserved 27 percent quota in government jobs and educational institutions for his community. He has delivered several ultimatums to Congress regarding his demands over the past couple of weeks.